Dr. David Wong is a fellowship-trained board-certified orthopedic spine surgeon with a specialty in lumbar microsurgery. He graduated from medical school from University of Toronto and completed his residency under The Gallie Programme, which included six months each in general and vascular surgery, neurosurgery and orthopedic pathology. He later completed his fellowship training from University of Toronto Wellesley Hospital in spinal surgery, including minimally invasive surgical techniques. He serves as Director for the Advanced Center for Spinal Microsurgery at the P/SL Medical Center. 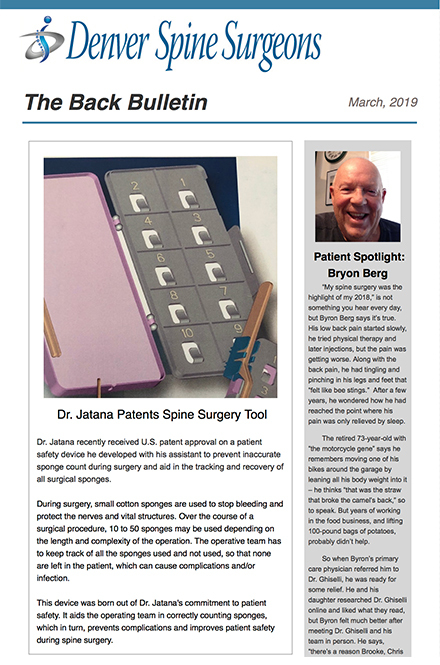 He was the President of the North American Spine Society (NASS) from 2002-2003. Dr. Wong is the chairman of the NASS Patient Safety Committee and has been the course chairman for the CME courses on minimally invasive spine surgery for NASS and the American Academy of Orthopaedic Surgeons (AAOS).